Two buildings that have long been a part of the city centre office scene were about to undergo a transformation, defining what was being created in the wider Bond Court regeneration area. 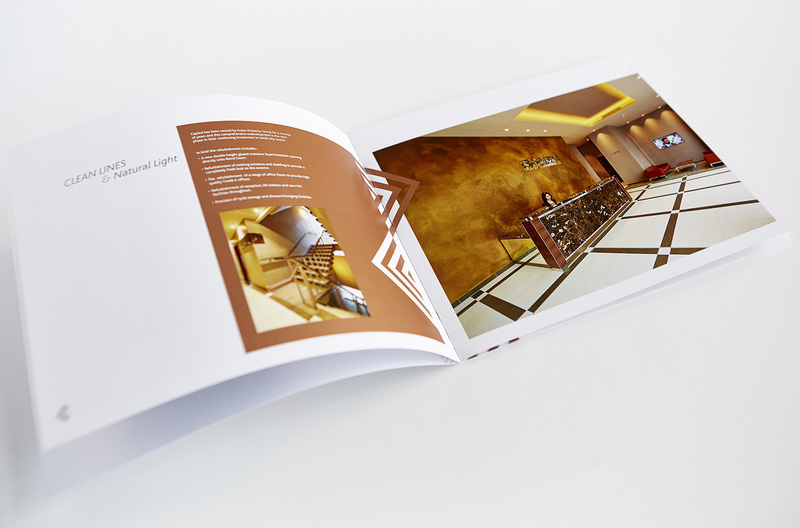 Our clients were creating two quite different styles but with the same principles of quality accommodation in a great location. The boutique style Minerva and the total re-positioning of Capitol appealing to differing business types. 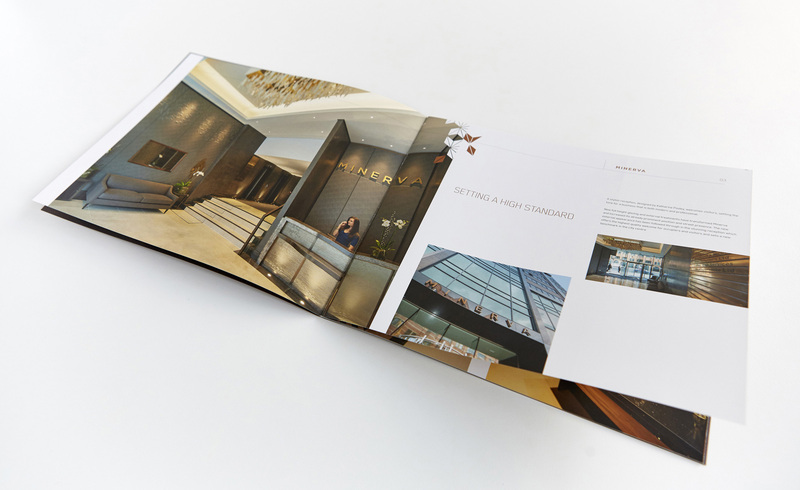 Each building needed its own distinct identity whilst complementing each other to demonstrate what is being achieved in the wider environment within which they sit. 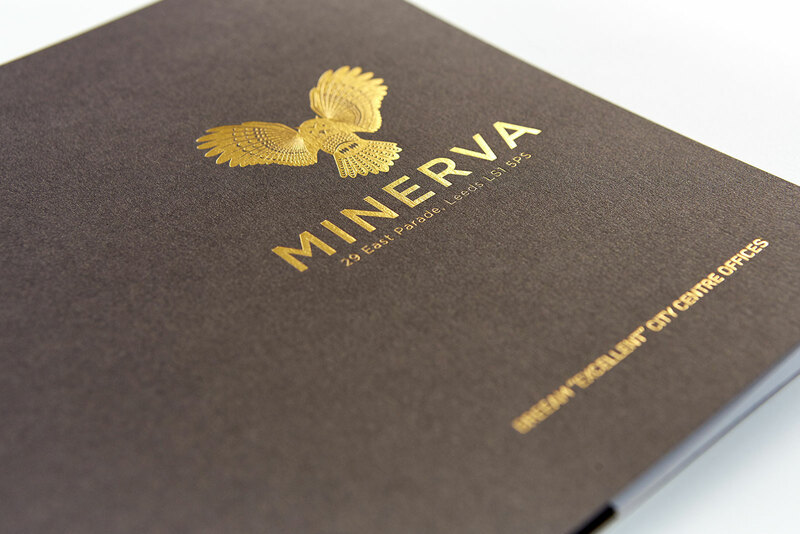 Minerva is an opulent building with interiors by Katharine Pooley, which our materials reflected through the use of bronzed stock combined with gold foils. 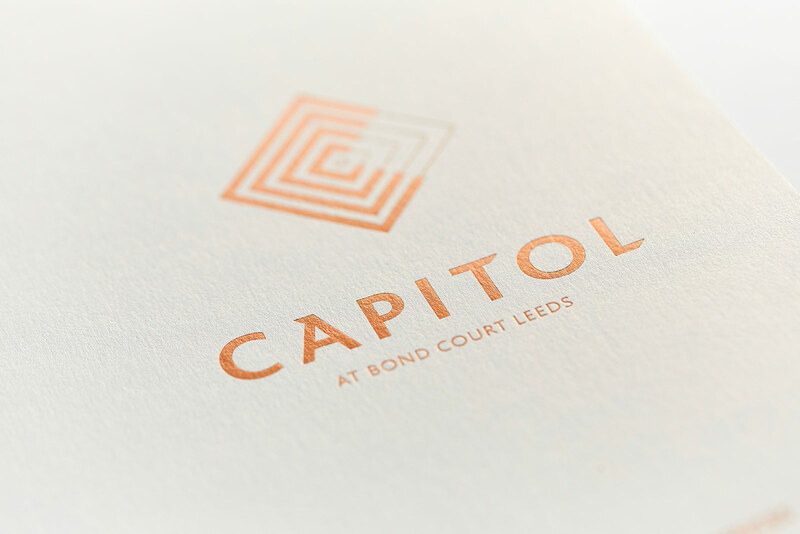 Capitol, also featuring high quality materials throughout but with a clean minimalist approach needed a different feel, with a design style that represented the clean lines and modern materials. 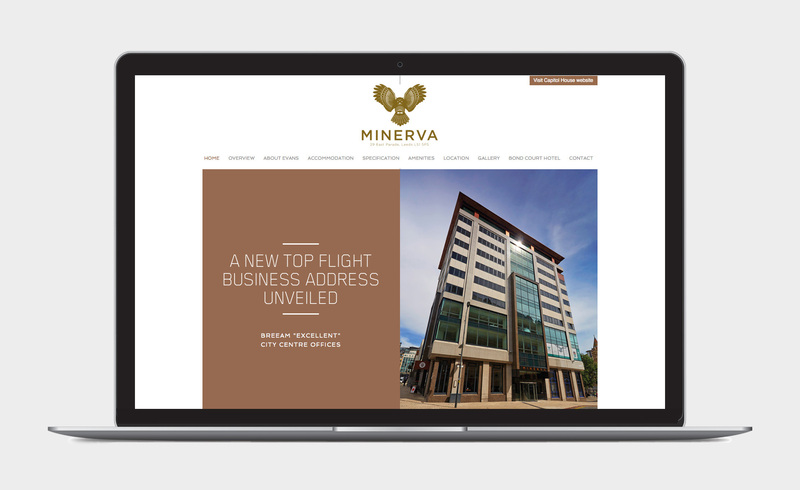 Both Minerva and Capitol have enjoyed an extremely successful take up of space during construction and following completion of the buildings. 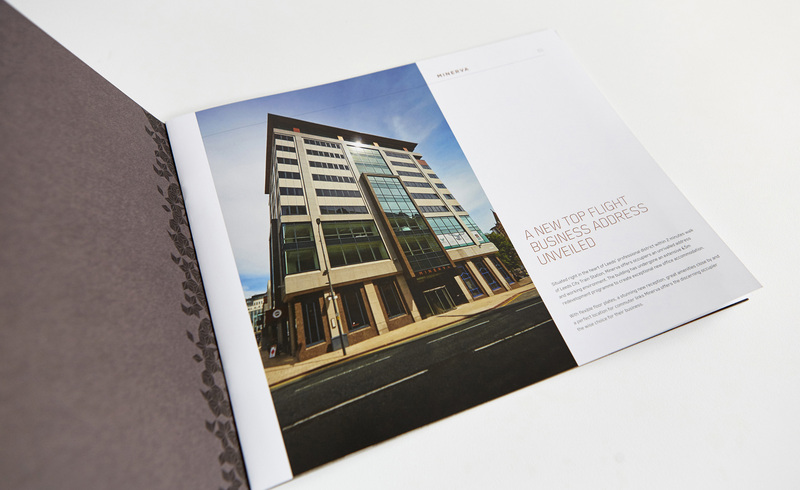 Our clients are currently creating a boutique hotel adjacent to Minerva, completing the regeneration of Bond Court to create a pedestrian-friendly business and leisure destination in the heart of the business district.